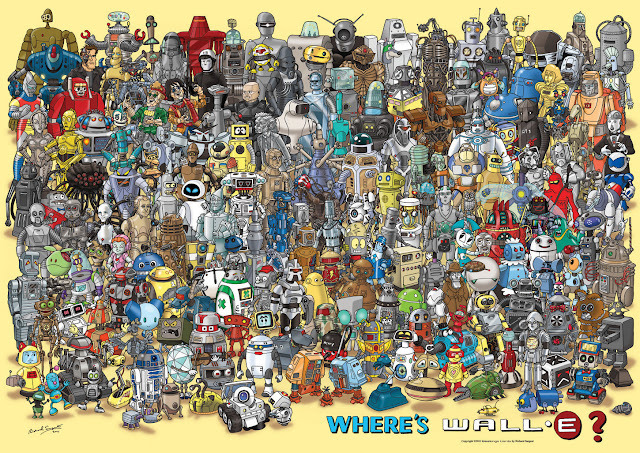 Robert Lacy's Blog: Where's Wall-E...? See how long it takes you to find him, personally I'm embarrassed at how long it took me. I drop a comment each time I appreciate a article on a blog or if I have something to contribute to the conversation. Wall-E...?". I was excited enough to create a thought :) I actually do have a few questions for you if you don't mind. Could it be just me or do some of the comments look like they are left by brain dead visitors? :-P And, if you are posting at other online social sites, I would like to keep up with everything fresh you have to post. Would you list every one of your communal sites like your twitter feed, Facebook page or linkedin profile? Hello there, I think your web site could possibly be having internet browser compatibility issues. opening in Internet Explorer, it's got some overlapping issues. I just wanted to provide you with a quick heads up! Other than that, excellent site!